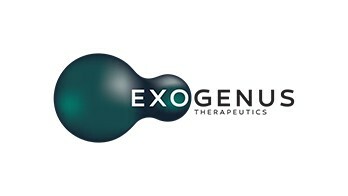 Caixa Capital announced today a €100.000 investment in Exogenus Therapeutics (Exo-T). 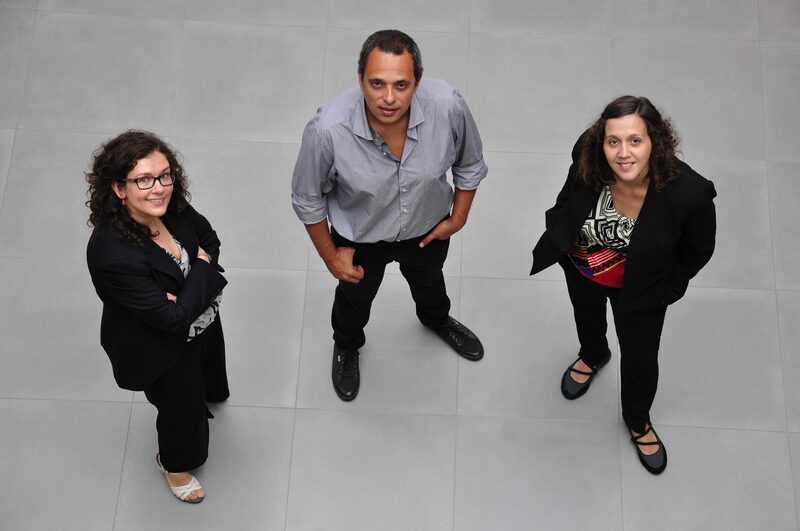 Founded by the researchers Joana Simões Correia and Ricardo Neves and the manager Luísa Marques, after participating in the COHiTEC Program by COTEC Portugal, Exo-T is a biotechnology startup dedicated to the development of advanced cell based therapies, specifically for treatment of skin lesions. Their first product, Exo-Wound, is a stem cell-derived gel for topical administration, which significantly accelerates wound closure, reducing healing time. It may be particularly suited for the treatment of chronic wounds found in patients with diabetes, vascular disease or bedridden. 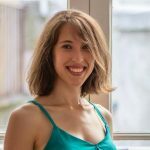 The technology originated from a collaborative research project developed by Biomaterials and Stem Cell-based Therapies group from CNC (Center for Neuroscience and Cell Biology), Crioestaminal S.A. and Biocant. This investment is crucial for us to be able to continue the clinical development of the product and takes us one step closer to clinical trials in humans, which we expect to start in two years, once we secure larger funding needed. There are 50 million people worldwide in need of better treatment for chronic wounds, a number that must double by 2030 due to the population aging and the diabetes and obesity increasing prevalence. Exogenus Therapeutics is an example of technology transfer, that exemplifies the potential of the research carried by Portuguese institutions. 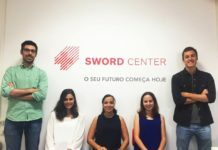 This is another example that demonstrates that the quality of medical and scientific research in Portugal is extremely high and that are emerging world-class Portuguese startups in Life Sciences’ area.